Mumbai : ABB India has won an order worth INR 134 crore to supply state-of-the-art traction equipment for electric locomotives, manufactured by Chittaranjan Locomotive works (CLW). ABB will deliver traction converters, standalone auxiliary converters and vehicle control units for 64 electric locomotives which will be used for passenger and freight operations. This order further strengthens ABB’s position in the Indian market where the government wants to equip electric locomotives with the next generation of propulsion system, with the state-of-the-art traction converters. It also supports the larger government initiative of energy efficiency and electrification of railways from introducing tri-phase energy-efficient technologies in electric locomotives and electrical multiple units to technology to drive efficiency in traction and non-traction areas. 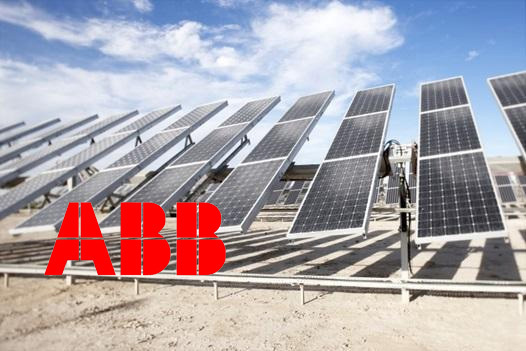 This solution will be locally manufactured at ABB’s Nelamangala production unit in Bengaluru. The compact, light traction equipment converts electricity from overhead power lines to the voltage levels required for traction motors and generates power for on-board auxiliary systems. During braking, the kinetic energy of the vehicle is converted into electrical energy and fed back to the traction power supply network. The reduction in converter losses and recovery of braking energy significantly reduces energy consumption.